Price Reduced! 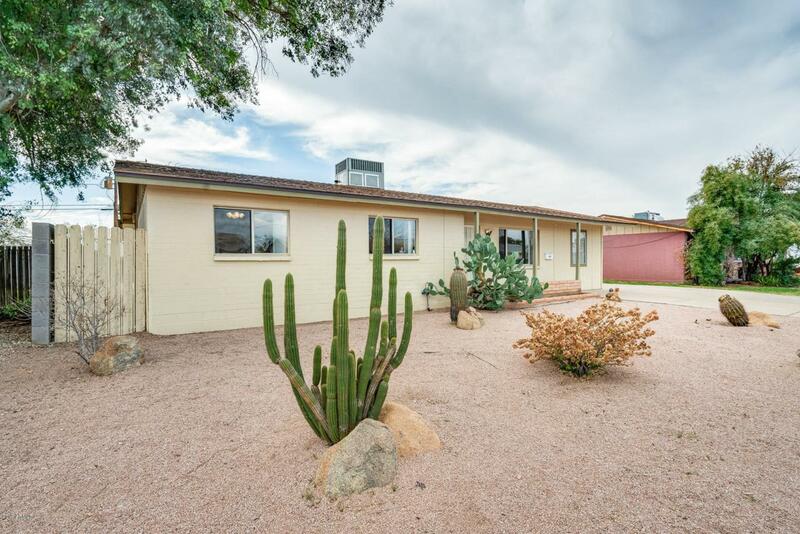 Adorable 4 bed, 2 bath block home located in North Phoenix! This move-in ready home had the big items recently replaced with a newer AC and Roof in the last couple years! Enter into the formal living which opens to the kitchen and dining. 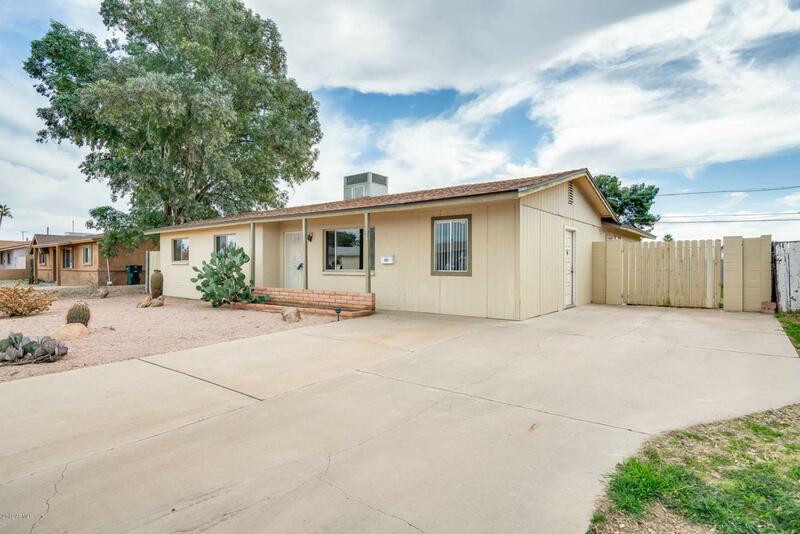 Kitchen offers modern cabinets, granite countertops, and gas cooking! Towards the back of the home is a cozy family room complete with a wood-burning brick fireplace. 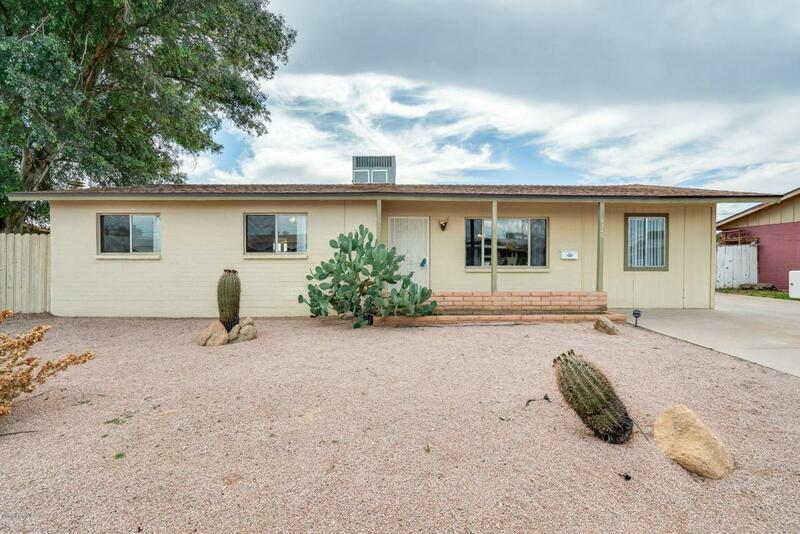 Split floorplan with 3 bedrooms and spacious bathroom to the East and bedroom 4 on the West wing with a tastefully updated bathroom and oversized shower. 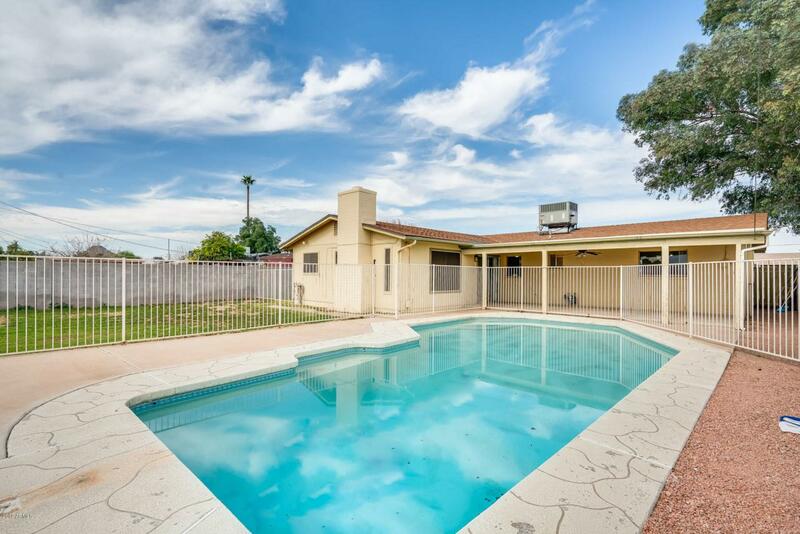 Enjoy the backyard patio, sparkling pool, and grassy yard that's great for entertaining! RV gate on side yard has plenty of storage space for toys!